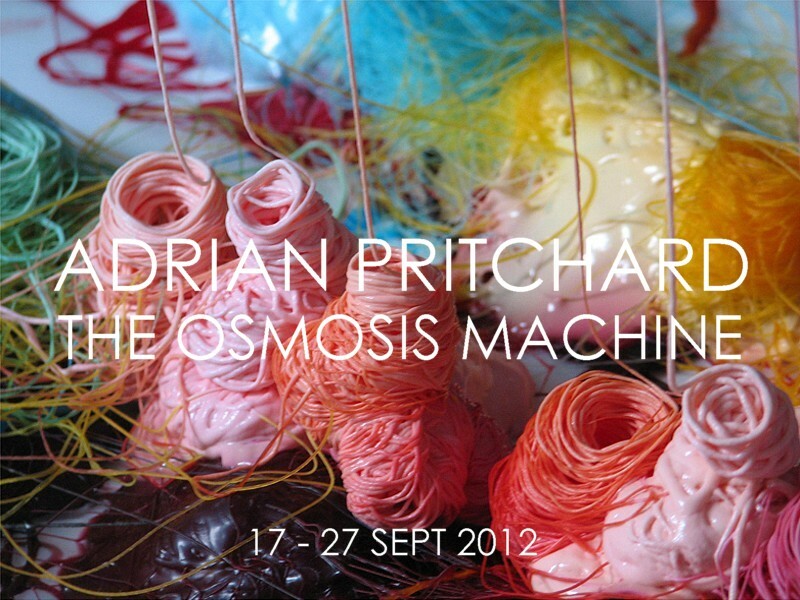 Adrian Pritchard’s The Osmosis Machine project comes to an end tonight after its run at Supercollider Contemporary Art Projects’ new space at 59 Cookson St. There is a closing event for the exhibition tonight starting at 6pm in the gallery at 59 Cookson Street. If you are around then come down to see the work before it disappears. Hi, like the site – there’s an awful lot that goes on in Blackpool that never seems to get noticed. Especially alternative events and such – if you want to add some of your events to our listings, let us know.